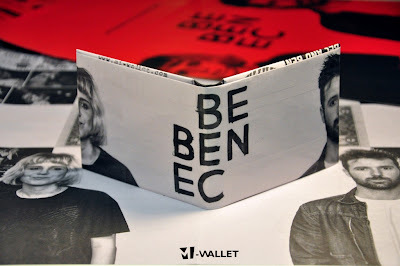 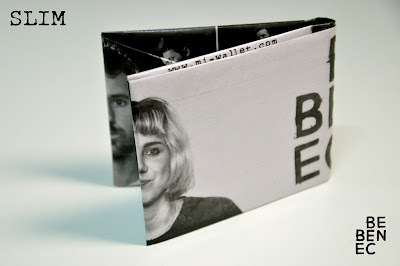 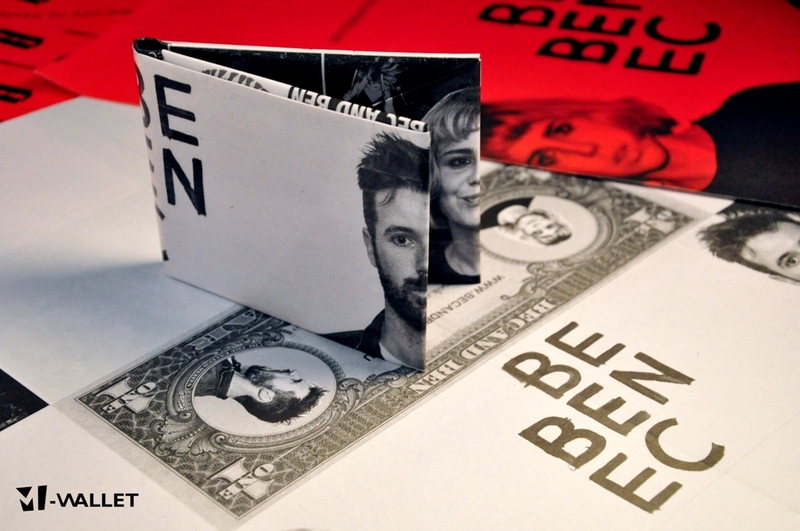 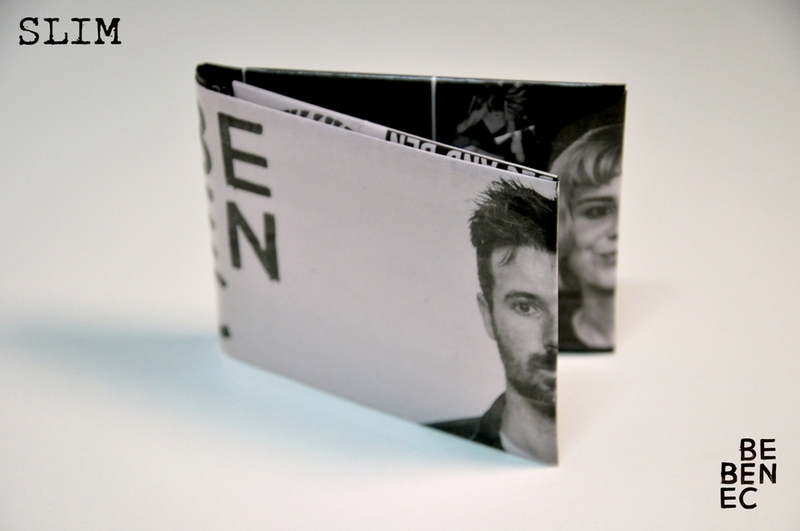 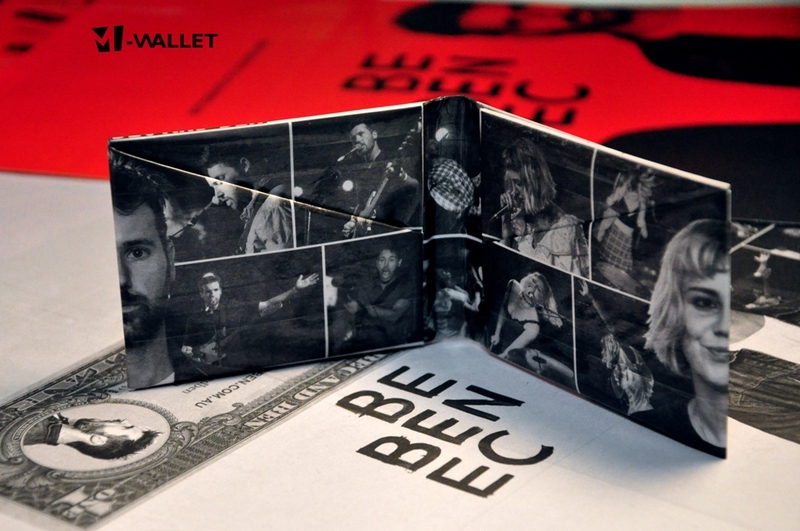 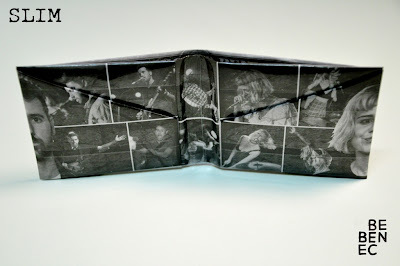 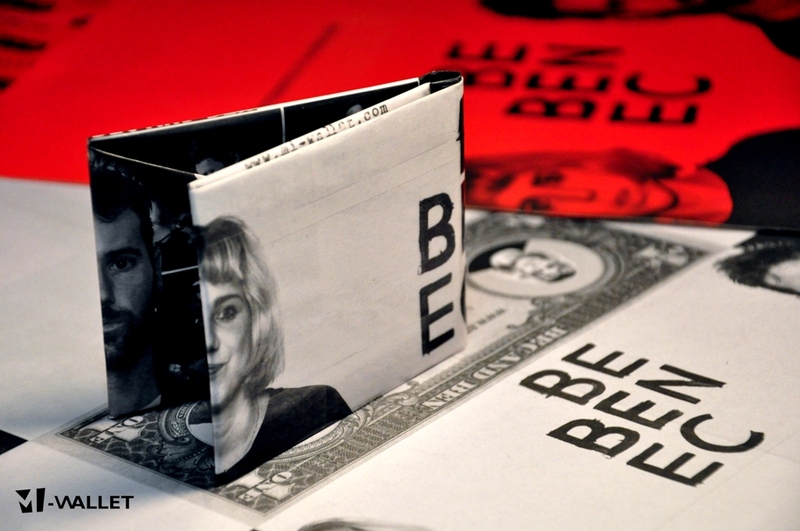 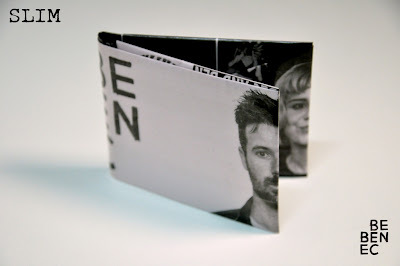 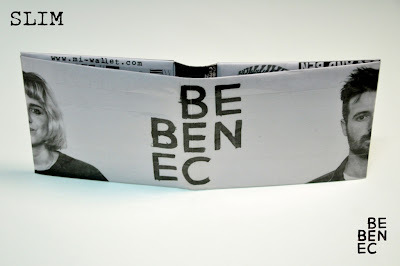 Exclusive and original paper wallet , featuring photos and memorabilia of Bec and Ben. 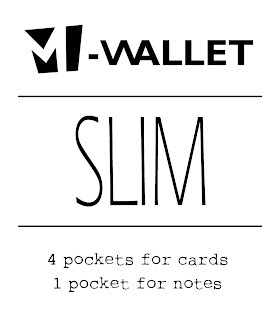 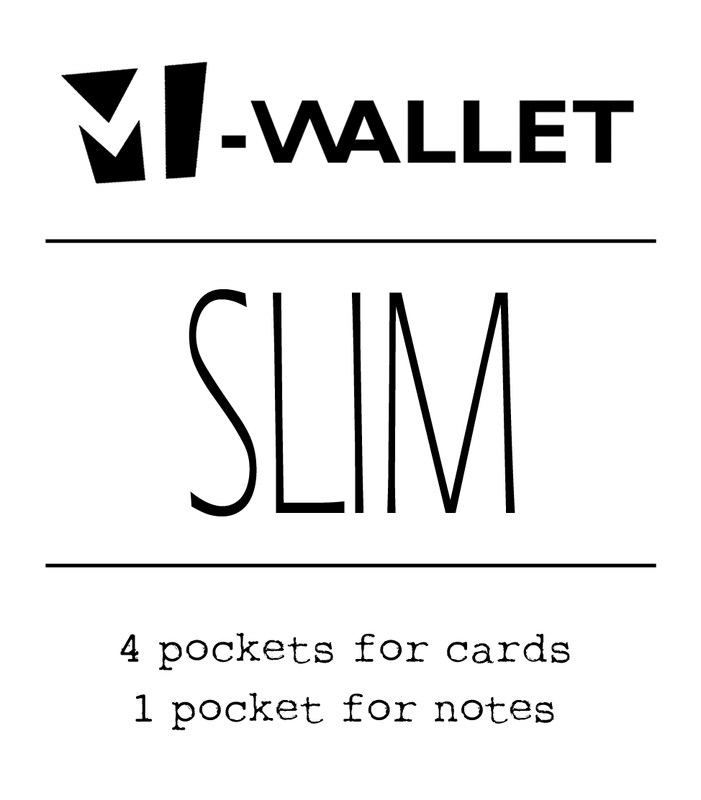 Each wallet is made of a single folded sheet of paper and laminated for strength. 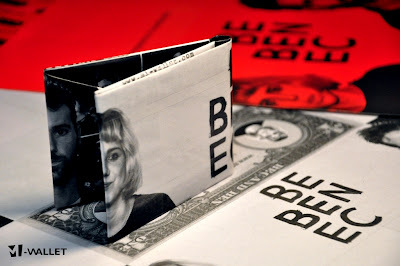 The whole process is hand-made using recycled paper.